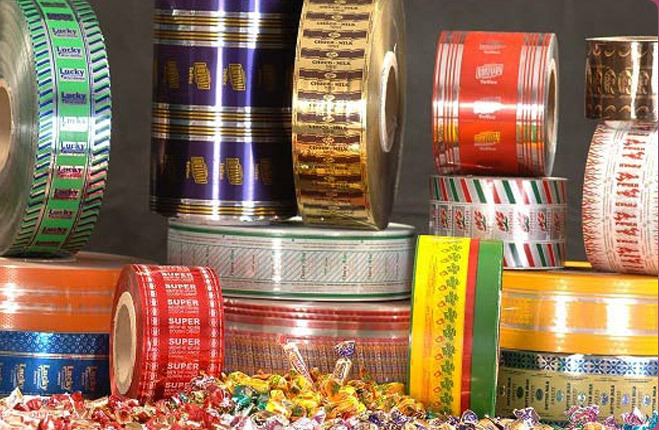 The PVC Twist Films for Confectionery Wrapping, which we make, is designed in accordance with the standard quality norms. 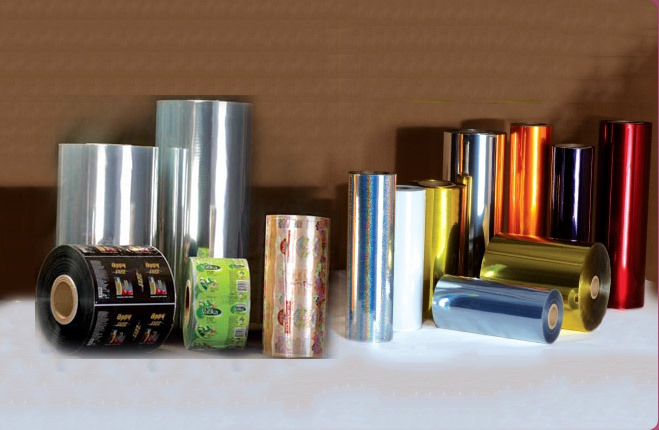 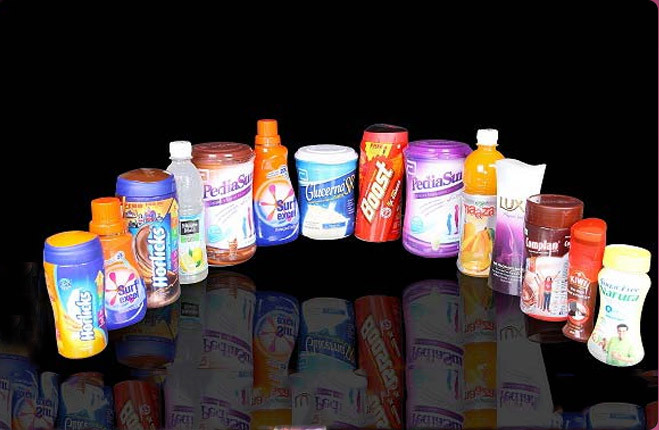 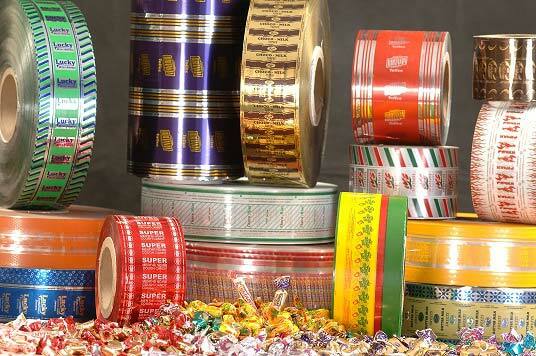 We are a well-known Manufacturer and Exporter of PVC Twist Films for Confectionery Wrapping from Gujarat, India. 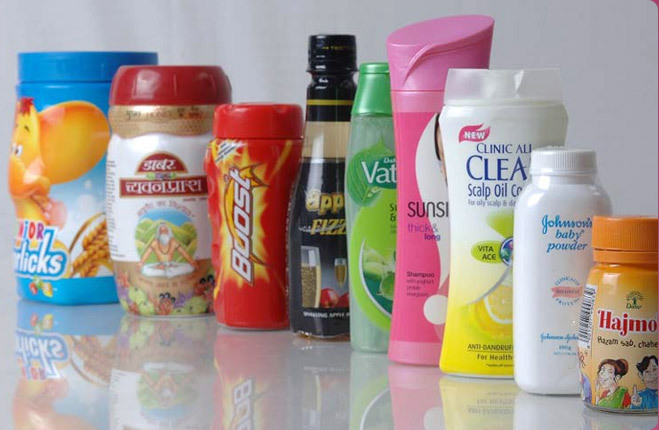 With us, buyers can freely place bulk orders and we ensure that they are timely delivered. 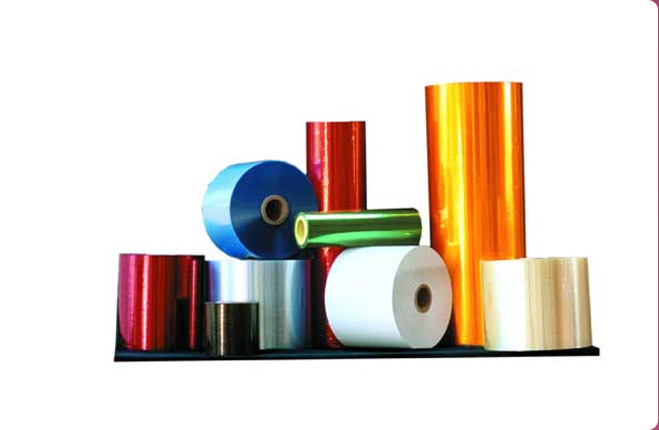 In 1990, we successfully developed non-toxic PVC twist films, which meet the strictest specifications of end-users and are accepted by the confectionery industry as a viable economic replacement to expensive packaging media such as cellophane and other twistable films.